Congratulations to POLE STAR and PHAROS Caterers for holding onto the healthy living award for over 10 years. Former Northern Lighthouse Board tender Fingal, is once again flying the NLB flag. 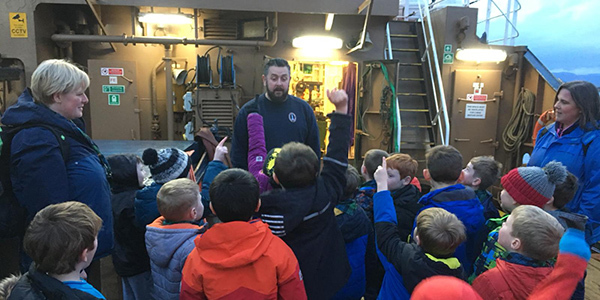 The 37th Ardchattan Argyll Beavers Scout Group visited our ship POLE STAR on Monday night. It’s National Apprenticeship Week and we’re proud to support our Deck Rating Apprentices and Electrical Engineering Apprentices. 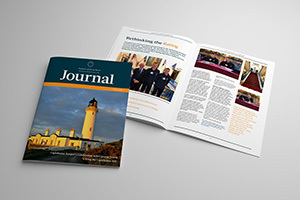 Download a copy of our latest Journal.